KOCHI: The Special Investigation Team probing the custodial death of Sreejit will question former Aluva (rural) Superintendent of Police A.V. George. George will be questioned on the basis on confession of Crispin Sam, Circle Inspector, Northa Peravur, who was arrested on Tuesday evening. Also, the special team will probe the phone records of the police officials after Sreejit’s arrest. The team has decided to examine George’s phone data following doubts that the phone records were altered after Sreejit’s death in custody. Police, on April 6, picked up 28-year-old Sreejit from his house in Varapuzha for his alleged role in a mob attack on a house and threatening one Vasudevan, who committed suicide the same night. 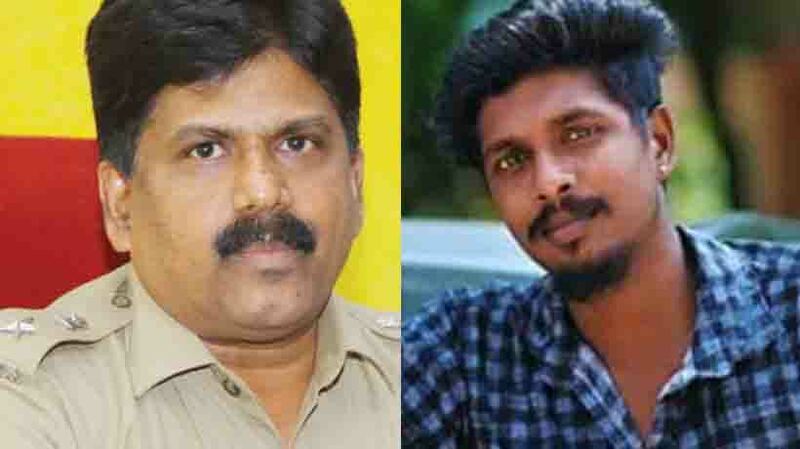 Sreejit was taken into custody as per the directions of George following a complaint by Vasudevan’s kin.